Small business owners utilizes online marketing by taking full advantage of all the opportunities created in the online world.Small Businesses should have online presence.Because now, before purchase anything people would like to research about a product or services in online. 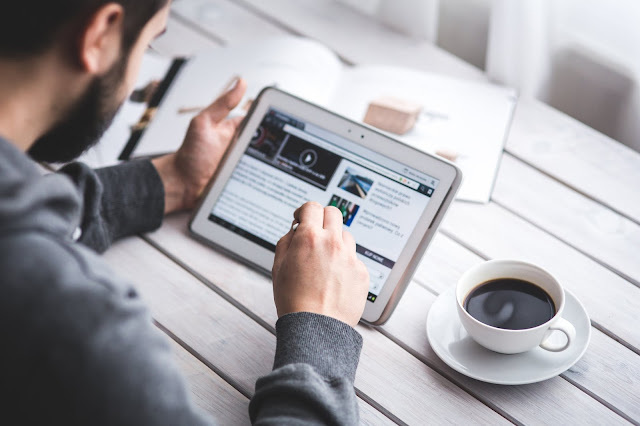 If you are not found when they are searching in online, definitely you will miss the opportunities.As a small business owner you are not suppose to do the silly mistakes if you want to utilize all the good things from Online Marketing. A well-planned online marketing campaign will enter into all those markets and get your company in the monitor of every potential customer. This is possible because nowadays billions of people are using Bing or Google or Yahoo to find products, services, and social networks like Twitter, Facebook,etc. Before purchase anything people would like to research about particular product or services in online. While they are searching, if your company name does not appear due to lack of online marketing presence or not optimized for online marketing presence, what will happen? obviously they purchase them from your competitors.Due to that you will lose your customers. On the other hand, if you have a website and that is well optimized for all the devices (laptops and desktop computers), then you have more chance to get customers to your business. 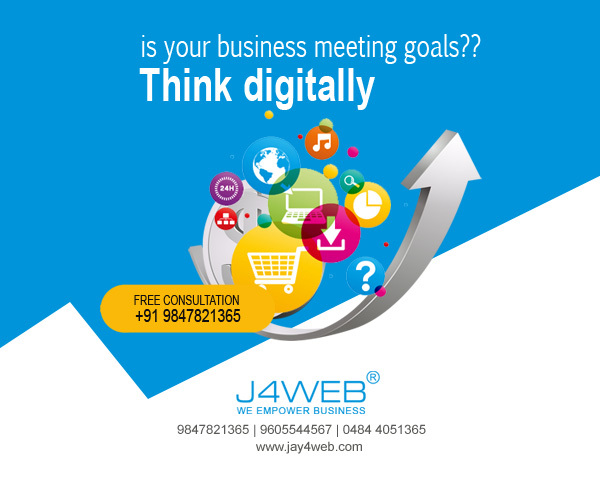 The online marketing helps you to know and understand your customers better. You can get feedback from them. Facebook is best example for that. Users can share their thoughts; give their opinions and feedback in Facebook page. 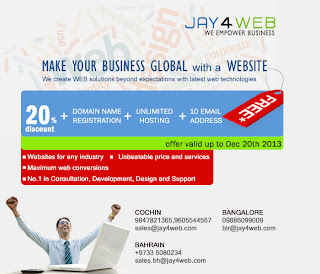 It is applicable for other social networks too.If you don’t have time to do this Online Marketing by yourself, or still you are not aware about making online presence for your business, you can outsource your work to our company.For this visit www.jay4web.com.